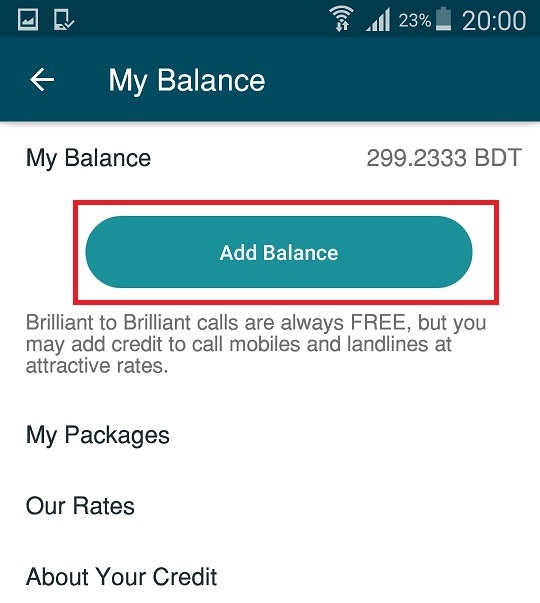 Congratulations on downloading brilliant CONNECT on your android Phone! 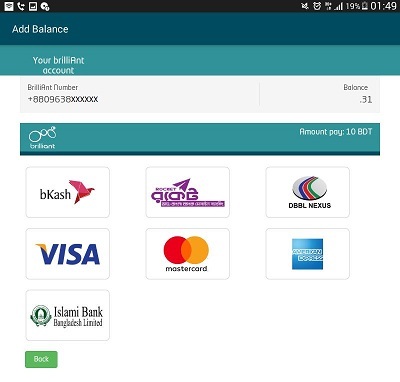 Download brilliant CONNECT App from Google Play and install it on your phone. A verification code will arrive at the mentioned phone number via SMS. 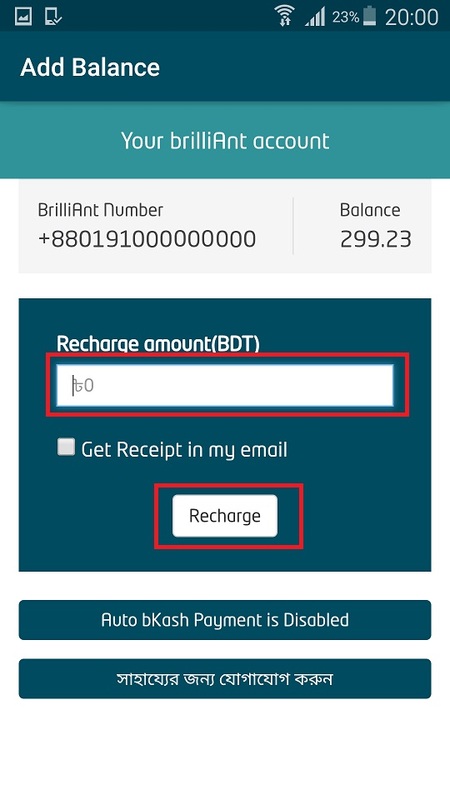 Brilliant CONNECT app automatically intercepts the code. If code interception does not work, then code is manually entered in the verification code field. 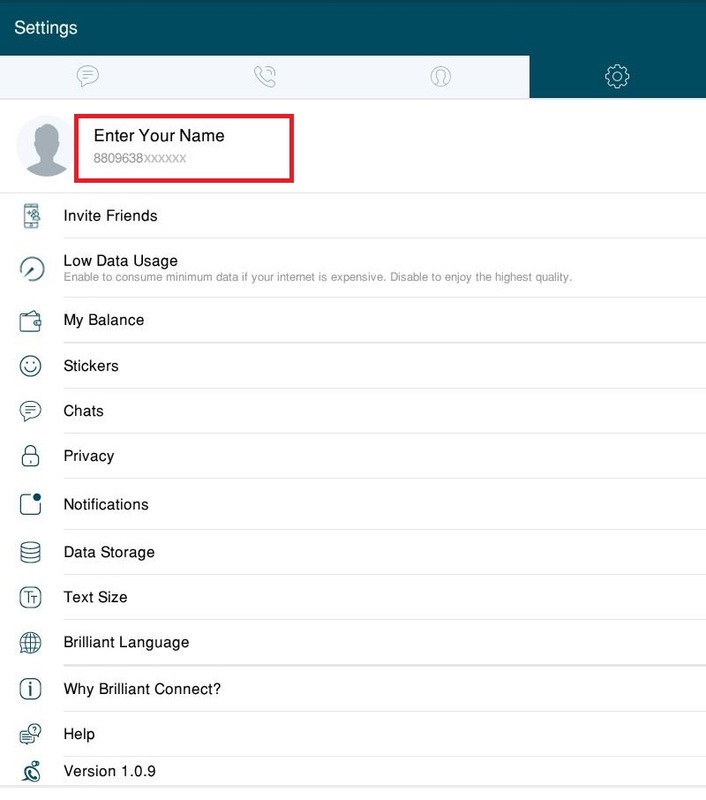 Login using your verification code, but if you don’t have, click on “Resend Code” which appears at the bottom of the brilliant CONNECT app login page. 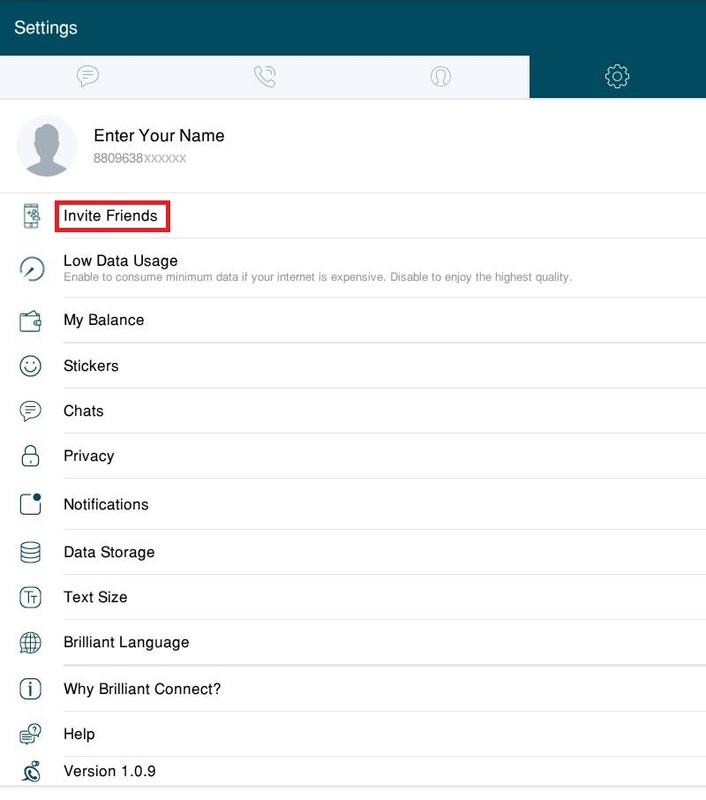 To use the brilliant CONNECT App, the device must be connected to the Internet via WiFi or 3G network. The quality of calls depends on the bandwidth of the Internet to which the device is connected (Wi-Fi or 3G). 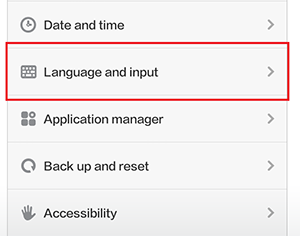 If the connection is weak or unstable, you may experience problems with call quality. Make sure that your phone does not have other internet-heavy applications running in the background. Turn on the option for your cellular data. 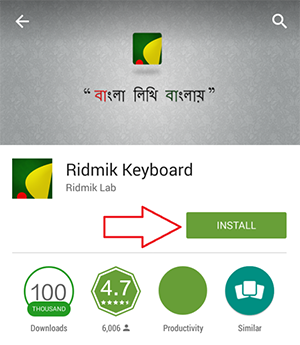 To make chat in Bangla it is needed to install third party Bangla keyboard app in android device. 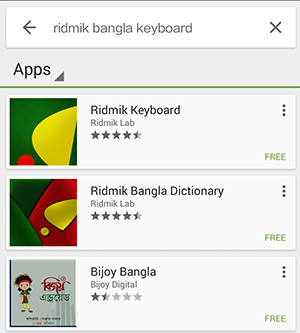 Third party Bangla keyboard applications for android device are available at Play Store. 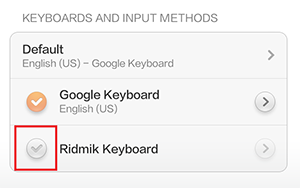 Tapon New Message > Tap on "Type to compose"